Please join the Cadiz EDC for an Economic Development Announcement! Home » News » Please join the Cadiz EDC for an Economic Development Announcement! Please join us for an Economic Development Announcement! 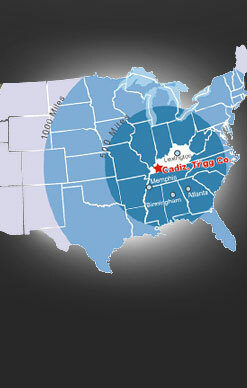 investment in Cadiz, Kentucky. All are wellcome to attend! Reception will follow ceremony.